Three CD set. Nick Mason is one of the biggest selling artists of all time. A co-founding member of Pink Floyd, he is the only constant member of the group, performing on all of their albums as well as all of their live shows. 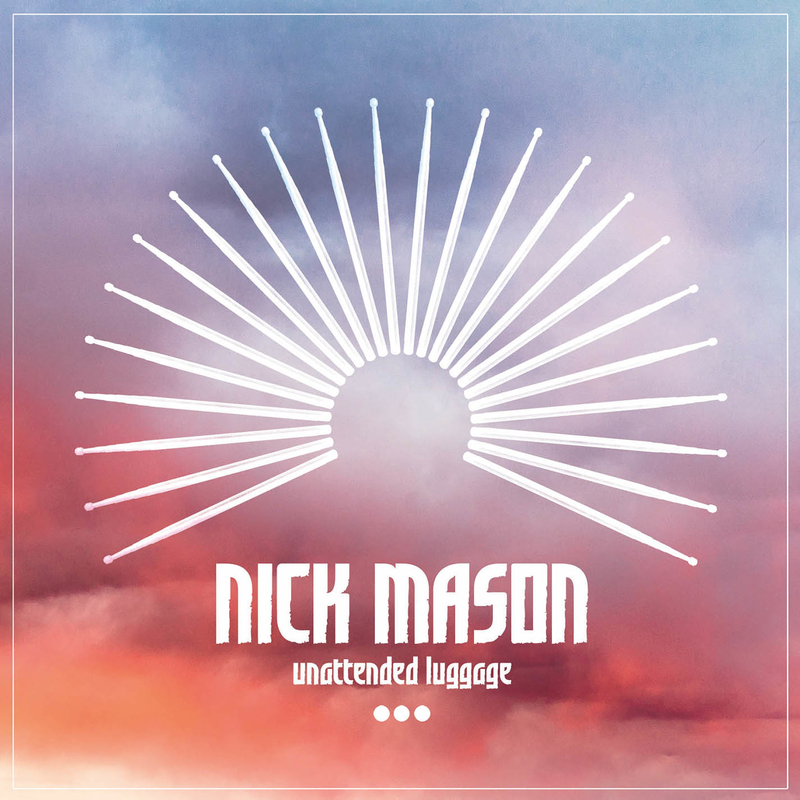 Unattended Luggage is a further celebration of Nick Mason and his undeniably significant contribution to music. The set contains the albums Fictitious Sports, Profiles and White Of The Eye. Fictitious Sports is Nick’s debut solo album which was originally released in 1981 and saw him collaborate with a variety of different musicians including Robert Wyatt and Carla Bley. Profiles is a collaboration with 10cc guitarist Rick Fenn - it was Nick’s second album outside of Pink Floyd and was released in 1985 as Mason + Fenn. This is a mainly instrumental album except for tracks ‘Lie for a Lie’, which features vocals from Maggie Reilly and former bandmate David Gilmour and ‘Israel’, sung by UFO keyboardist Danny Peyronel. White of the Eye is a soundtrack for a British thriller movie of the same name, Nick once again collaborated with Rick Fenn. Originally released in 1987, in conjunction with the film's release, this is the first time the record has been made available for over 20 years, and the first time it will appear on CD.